New York Governor Andrew Cuomo is notoriously hostile to the Second Amendment and the exercise thereof. His administration has been riddled with corruption. He is considered one of the three engineers of the infamous “Safe Act”. The other two, Dean Skelos, former leader of the New York Senate, and Sidney Silver, former Speakerof the New York Assembly, have been convicted of corruption. Governor Cuomo was intimately politically involved with both men. Governor Cuomo has been able to evade corruption charges thus far. Perhaps Governor Cuomo has a touch of believing he is invulnerable. He used his vast powers to exhort the New York bureaucracy to blacklist the National Rifle Association (NRA). Governors have free speech rights, just as everyone is supposed to have in the United States. But, as leftists like to point out, there are limits on all rights. Two weeks later, as if to underline the dangers of doing business with “gun promotion organizations,” DFS announced a consent decree with Lockton Companies, the New York administrator of Carry Guard, the NRA’s liability insurance program for people who use firearms in self-defense. Lockton agreed to pay a $7 million fine for alleged violations of state regulations and promised to stop helping the NRA with insurance programs in New York, regardless of their legality. Five days later, DFS touted a consent decree with Chubb, which underwrote the Carry Guard program overseen by Lockton. Chubb agreed to pay $1.3 million and shun the NRA — not just in New York, but throughout the world. Lloyd’s of London severed its relationship with the NRA two days after the Chubb consent decree was announced. Because of the state’s implicit threats, the NRA says, it has had trouble finding companies willing to provide even basic banking and insurance services, much to Cuomo’s gloating delight. “In the ACLU’s view, targeting a nonprofit advocacy group and seeking to deny it financial services because it promotes a lawful activity (the use of guns) violates the First Amendment,” ACLU legal director David Cole wrote in his announcement of the filing on Friday. “If the NRA’s charges are true, the state’s actions would clearly violate the First Amendment,” Cole wrote. As in other civil lawsuits, the NRA now has the ability to demand any documentation that might have bearing on the case. 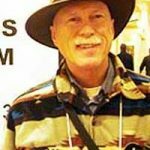 New York State can, and likely will, be ordered by the trial court to provide discovery material to the NRA legal team. 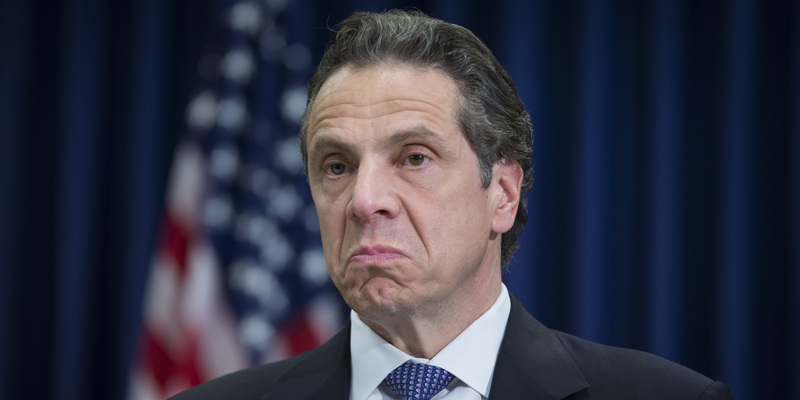 Governor Cuomo has demonstrated a lack of accountability and hostility to the Constituion. His administration may be less than forthcoming with discovery. Governor Cuomo has made a lot of enemies. It is hard to believe one or two of them would be above leaking documents the Governor would rather not be seen by NRA lawyers. The discovery process will be worth watching in this case. Did Ted Cruz Blunder This Tweet? The Kavanaugh fight isn’t about abortion. It’s about guns.